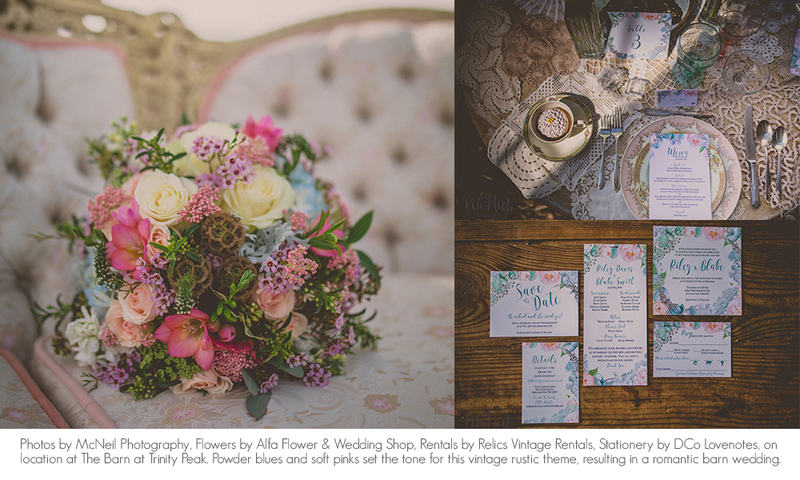 With all the options out there for flowers and stationery it can be pretty overwhelming for a newly engaged couple to know where to start. If you live in or close to a metropolitan area, searching for a florist can be daunting when you have sooo many options to choose from. Same goes for stationery. First you have the big name stationery companies that most retailers carry. Then you have the local artists who although may be a bit more expensive, you definitely get what you pay for in regards to attention to detail and the ability to really make something one ofa kind. Plus you get the satisfaction of helping out a local business. Of course I’m a bit bias to this because this is the category DCo Lovenotes falls in and I know it along with other stationery designers very well. And then there’s Etsy….talk about stationery overload. Yes, I know I have an Etsy account and it’s been quite successful for me, but I can definitely see how a newly engaged bride or groom would be overwhelmed and not know where to start. What’s cool about Etsy is that you can search and favorite the designs you like, keeping them all together. 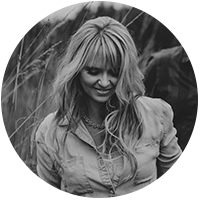 It’s like Pinterest but better because you are able to find the original source if you are wanting to make a purchase. My biggest bit of advice for Etsy shopping would be to read the entire description of the product before purchasing. Every shop is different and has different policies and procedures from the next. If you do plan on staying local, my best advice would be to have your stationer and florist or planner work together. Reason being, their professionals and do this on a daily basis. They may be able to make suggestions or come up with ideas that you may have never thought of. If florals are an important element to your décor, you may want to include them on your stationery. Your florist will be able to let your stationer know exactly what types and colors of flowers you will be having so they can be the perfect match. 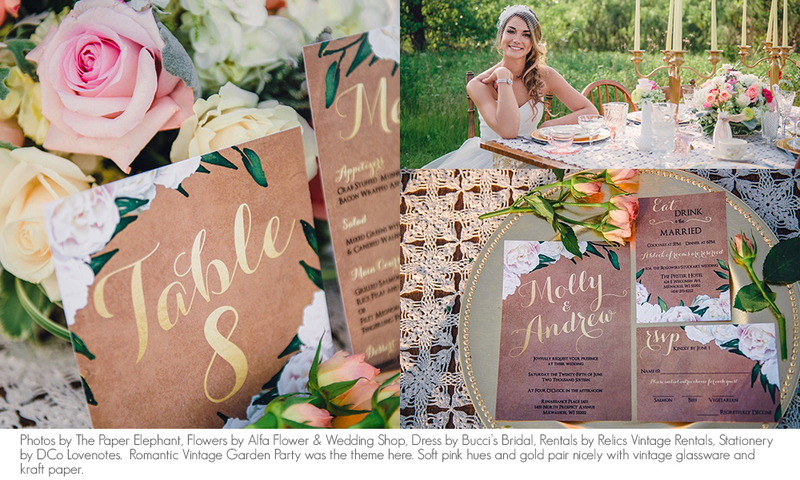 Your invitations are your guest’s first impression of your wedding and will set the tone and let them know if this is going to be a casual or formal affair. If you are instead opting for a different theme, era etc. do your homework and bring examples so your stationer can know exactly what you are wanting in terms of design—bonus points if you do this before your consultation so they can have some mock ups ready for you. Luckily, yours truly works part time at a flower shop! 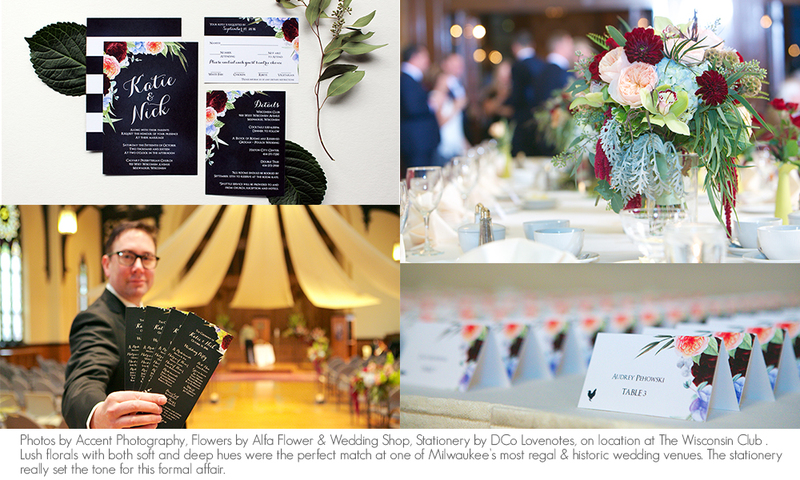 I love being able to sit down with my brides here in Milwaukee and talk about their wedding flowers with their stationery. We can bring over examples of live flowers, and take a look at my personal inventory of graphics on my computer and design something together. 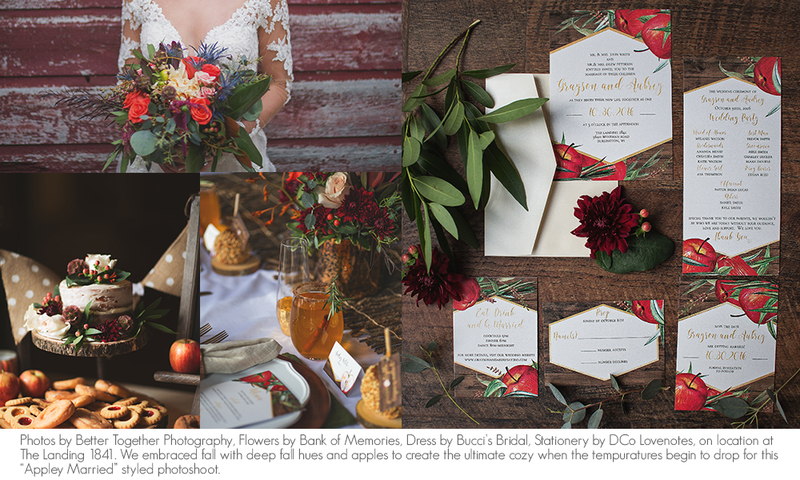 I’ve personally designed custom stationery suites for brides based off of their wedding flowers as well as styled shoots and the results are always beautiful. Below is a real bride, that loved all things floral. We took the flowers that she had chosen for her wedding, and paired them with a rich, navy blue background to go with what the groom was wearing. We added some stripes to the back to give it a little bit of a fun factor. 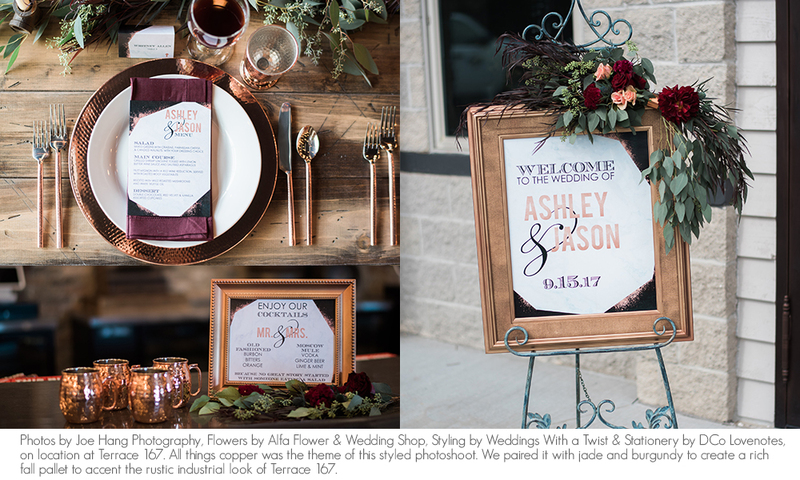 We took the theme she chose for the invitations and carried it throughout her programs, place cards and other signage to really tie everything together. Your source for all things wedding!